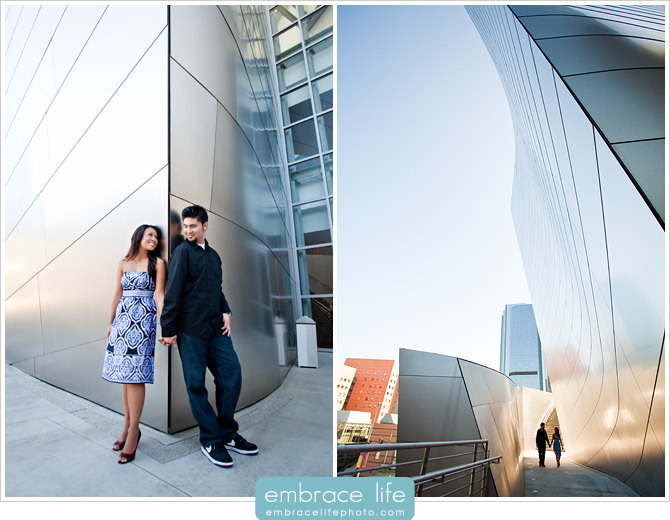 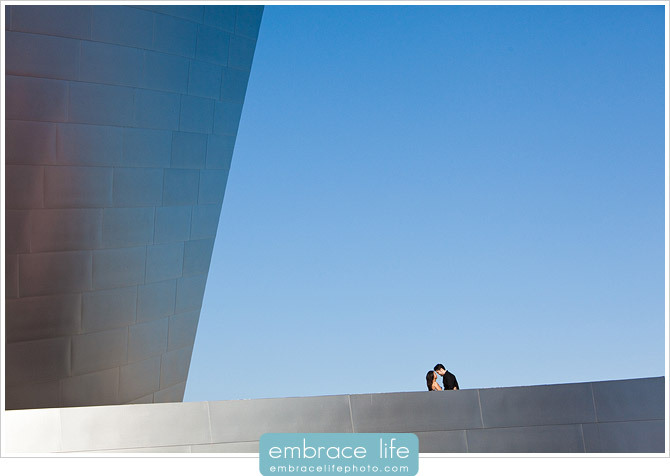 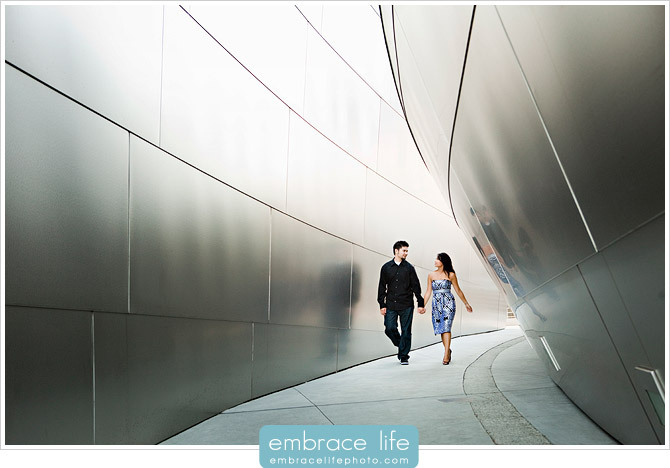 Jenelee and Ryan asked us to photograph their engagement portraits around downtown Los Angeles, including the amazing architecture at the Walt Disney Concert Hall, which is a work of art in its own right. 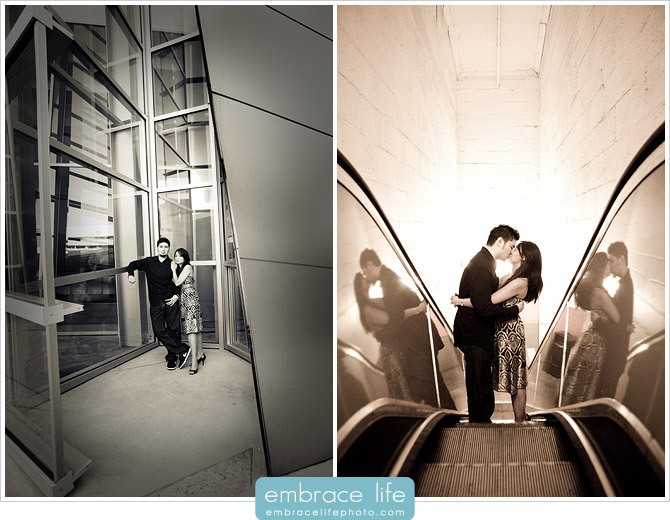 The modern style of the building really suits one of my favorite aspects of art and photography – design. 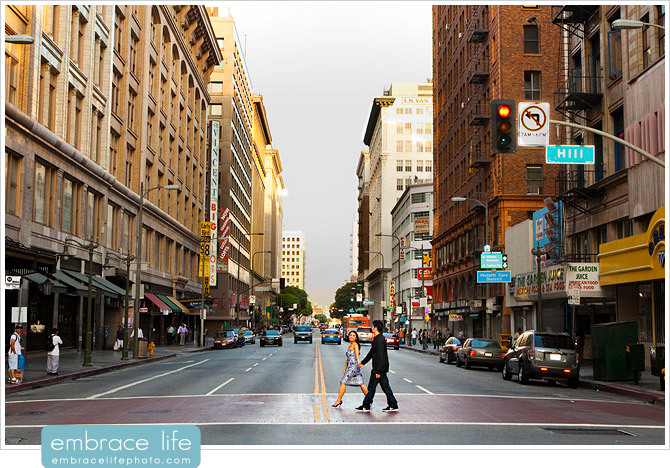 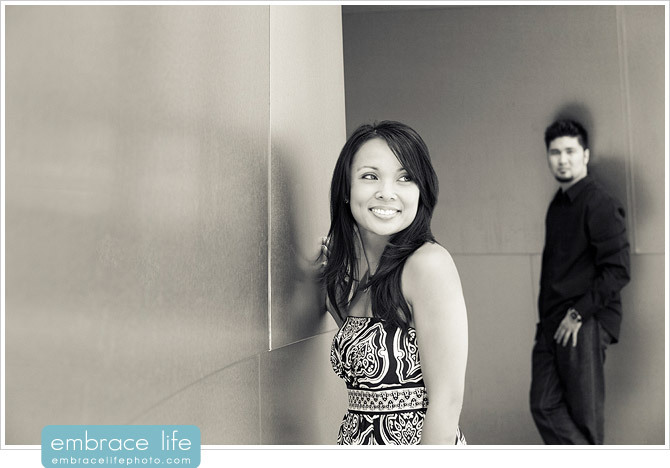 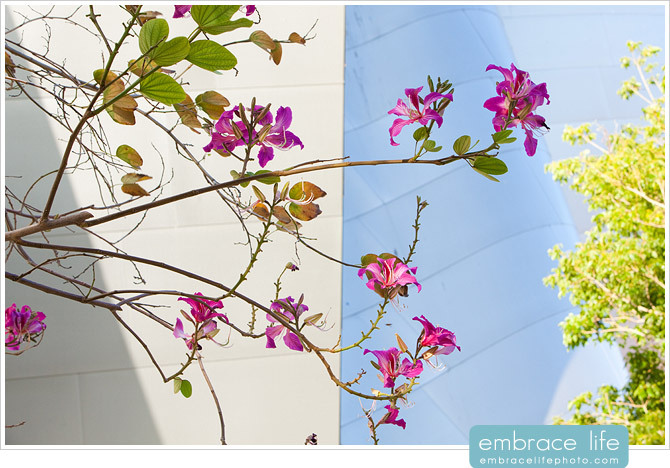 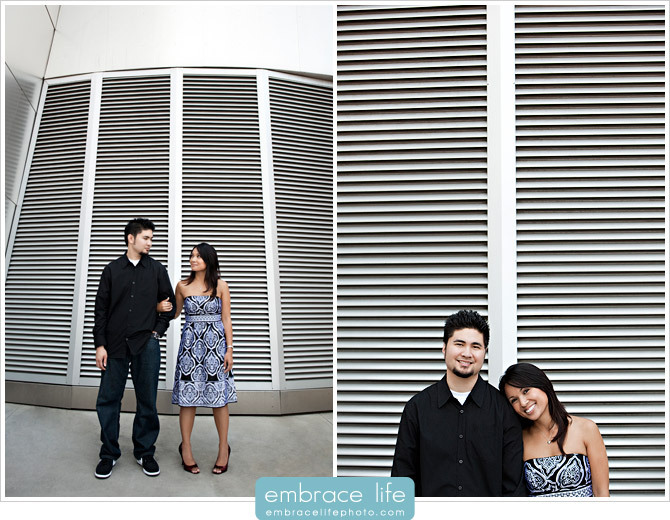 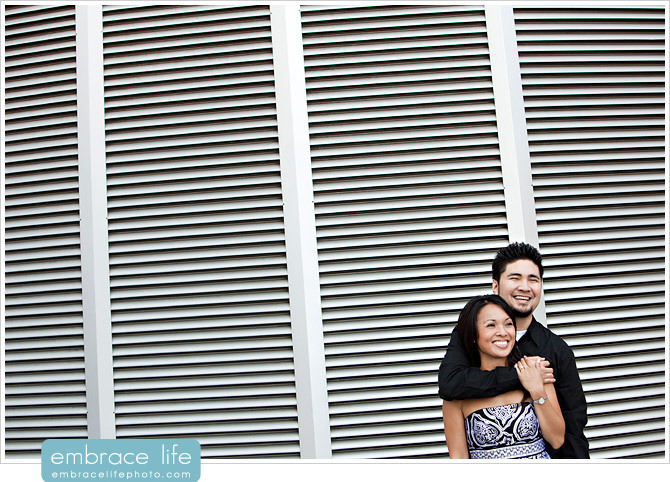 The urban photography was a great fit for Jenelee and Ryan’s style and personalities. 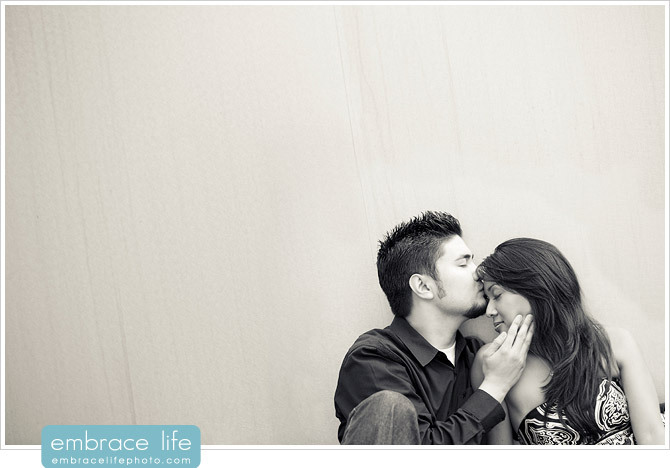 We had a blast together.